Joe is simply the BEST! 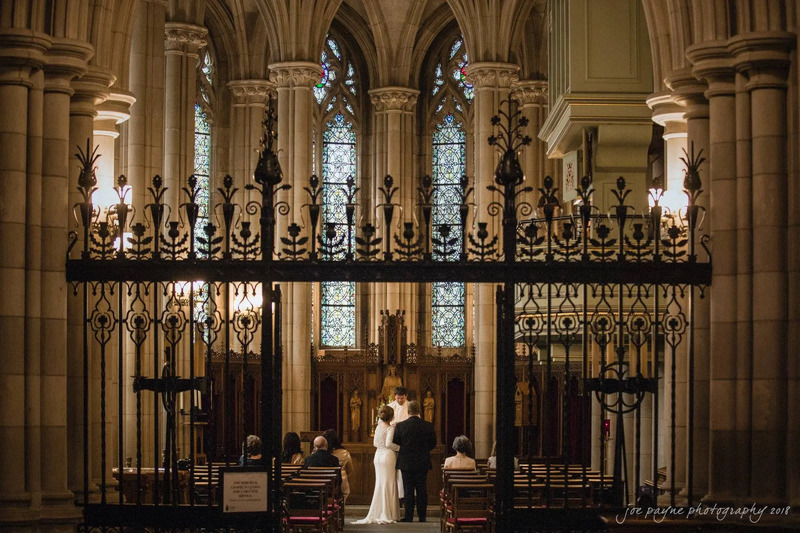 Whether the photos taken indoors at the Duke Chapel or outdoors at the Washington Duke Inn – his work is simply OUTSTANDING! Joe created forever memories of our special day. My wife and I HIGHLY recommend Joe Payne. The bonus – Joe is a terrific person.